The MP in the parliament, Lial Mohamed Ali, on Sunday, the inclusion of 65 thousand people new appointments in the budget of 2019, announcing the ministries covered. 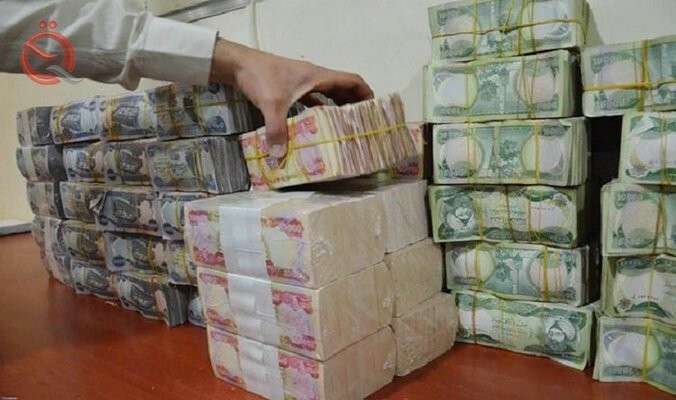 In a statement received by "Economy News" a copy of it, said that "65 thousand people included new appointments approved by the Iraqi Council of Representatives." "The appointments include 31,000 degrees in the Ministry of Electricity, 17,000 in health, and 5,000 in the interior," she said. "The Ministry of Defense has 5,000 degrees, the counterterrorism apparatus has 3,000 degrees, the Ministry of Higher Education has 1,000 degrees, the Ministry of Finance has 500 degrees, the media and communications body has 300 degrees," Ali said. "The Iraqi Media Network 100 degrees and the institution of prisoners and martyrs 100 degrees in particular, 500 degrees and three presidencies and the Secretariat General of the Council of Ministers 1500 degrees, the Ministry of Justice 200 degrees and the Ministry of Oil 800 degrees."